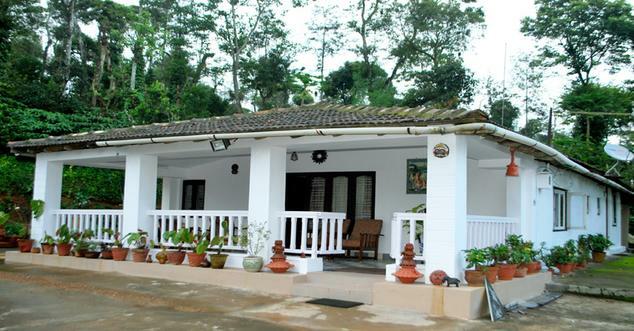 Moovera Trishul Estate,Kurali Road, Napoklu Post,Kodagu Dist. The rooms are equipped with all type basic room amenities to make customer comfortable stay.This type of accommodation provides basic room amenities as private bathroom ,room service,cable available, basic bathroom amenities and etc. The deluxe rooms are well-decorated and equipped with standard amenities like a cupboard and a television set. This type of room includes an attached bathroom with hot and cold running water system. wake up calls in the morning are also offered in this room.